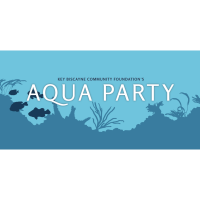 The Aqua Party is one of the Key Biscayne Community Foundation’s biggest fundraising opportunities. Wear your best Key Biscayne chic for this annual Aqua Party. All proceeds to benefit the Key Biscayne Community Foundation’s charitable work in the local, greater, and global community.